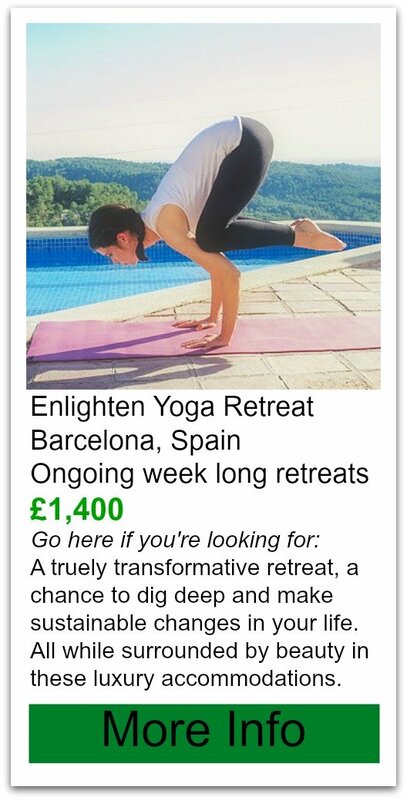 I'm a little excited about these yoga retreats in Spain! 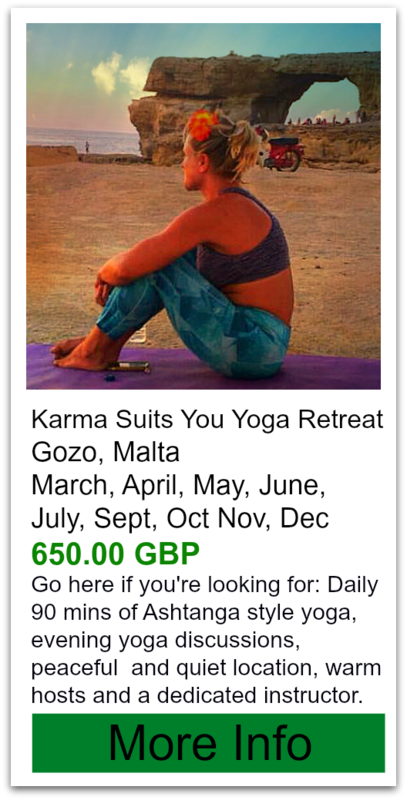 Great reviews and cheap enough to be on our cheap yoga retreats page! Thats a great combo. There are tonne of extra activities at Casa De Carrasco. These are considered a small yoga retreats in Spain as they only take a max of 16 guests at one time. Non yogi partners are welcome and certainly won’t be bored - hiking, mountain biking, castle tours, massages, etc etc! You have your choice of accommodations to suit your budget. The higher end is the converted stables. They've restored the old barn into lovely accommodations. They host private ensuite bedrooms with a shared kitchen. The lower end is "glamping" or glamorous camping. They provide a large thickly walled tent with room for clothes storage and screens to keep the bugs out. But just like real camping expect that a few bugs will get into your space! You can also bring your own tent and enjoy all the facilities. Instructor Bio: Saah Good is the instructor at Casa de Carrasco and she has practiced in various types of yoga for 13 years. She completed her teaching certificate in Sivanada Yoga 5 years ago. Sarah also teaches locally to many visitors and locals. Reviews: They’re doing extremely well in this regard! With 34 reviews they have a whooping 97%!!!! Warm and knowledgeable hosts/ instructor Sarah and Martin. The setting is beautiful, an old converted farm. Extremely high value for your money. Update: July 2014 they now have 48 reviews and still sitting pretty at 97%. Some of the guests were surprised to find accommodations were tents and just weren't prepared for the adventure. Breakfast was a little sparse - cereal, in some opinions. The market they have is a little pricey so be prepared when you arrive and have everything you need or be ready to pay slightly more for convenience of shopping onsite. The directions and travel to the retreat are a little sketchy and it's pretty far removed from everything. I think this makes for a peaceful retreat! The Hosts are still lovely and very welcoming in most guests experiences. The yoga is gentle and relaxing accommodating all levels. 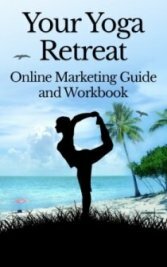 Generally everyone speaks to what a great place this is for getting away to relax, recharge and unwind. Also this is highly recommended for solo travellers as people are so friendly.